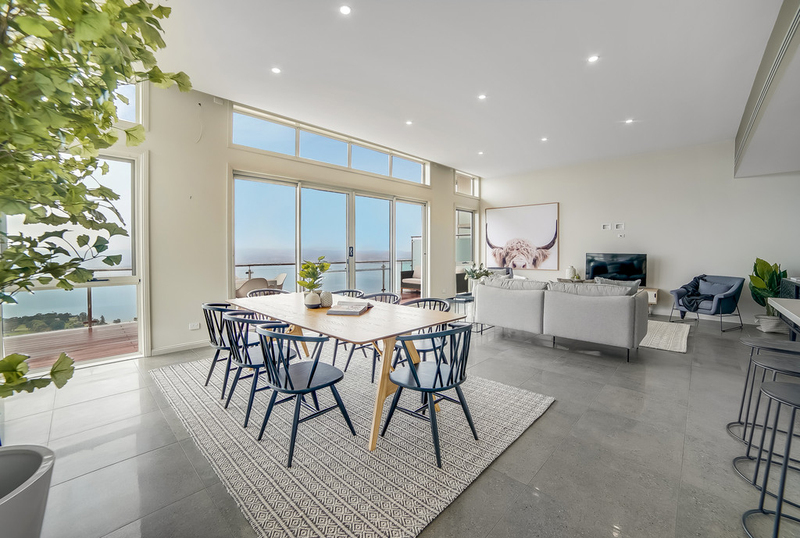 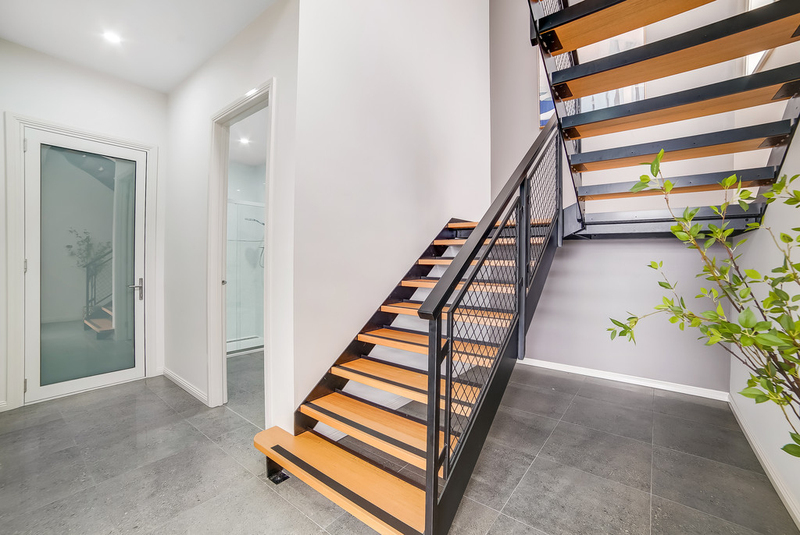 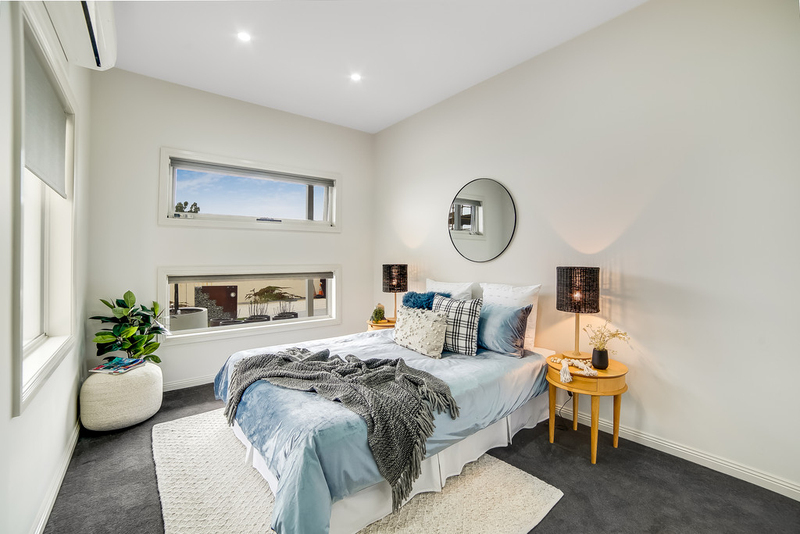 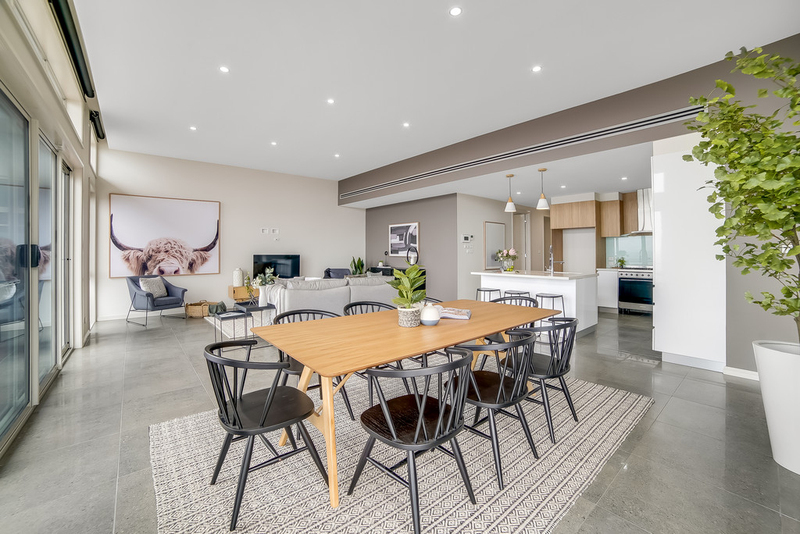 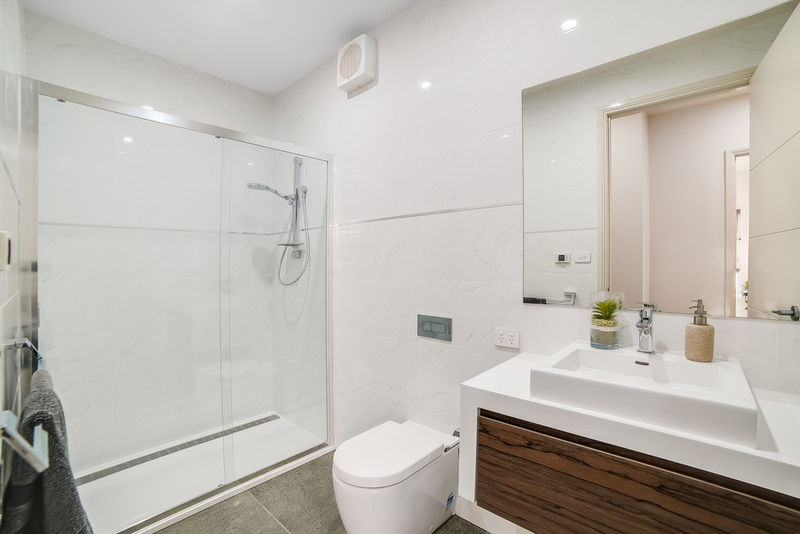 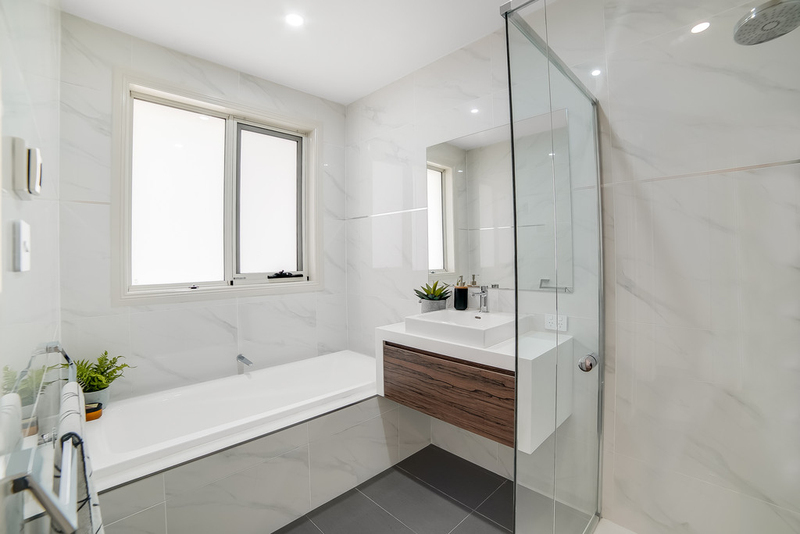 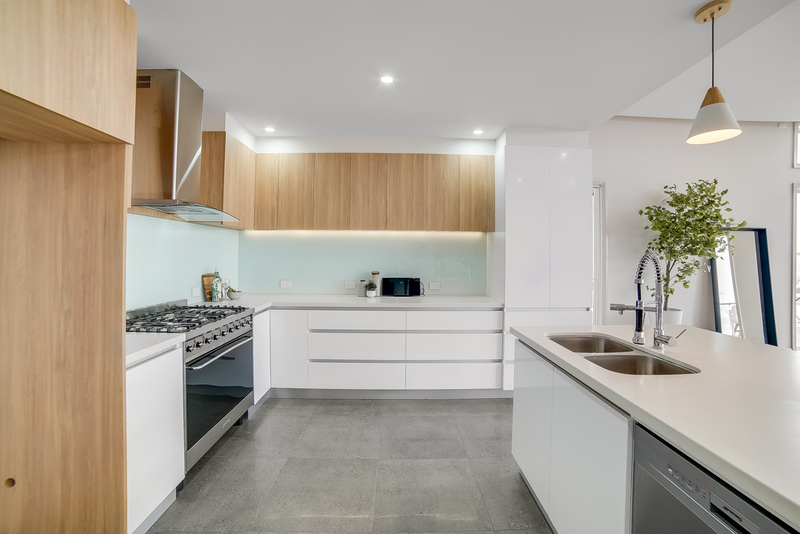 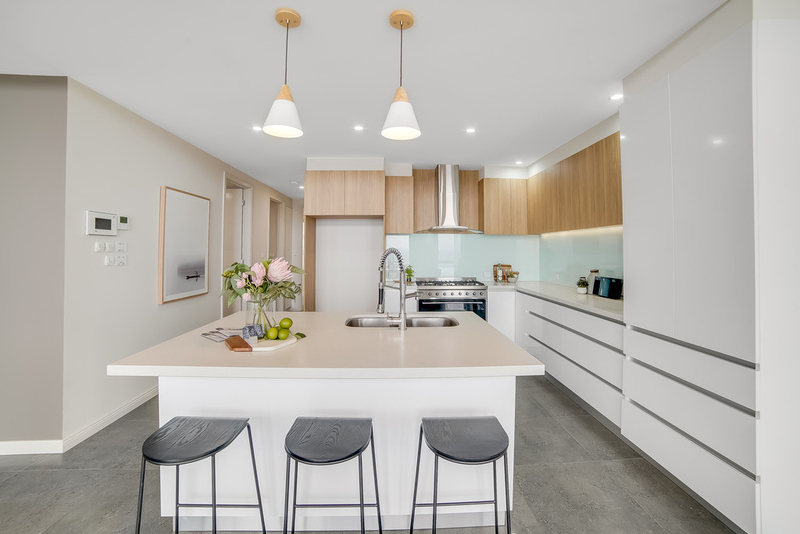 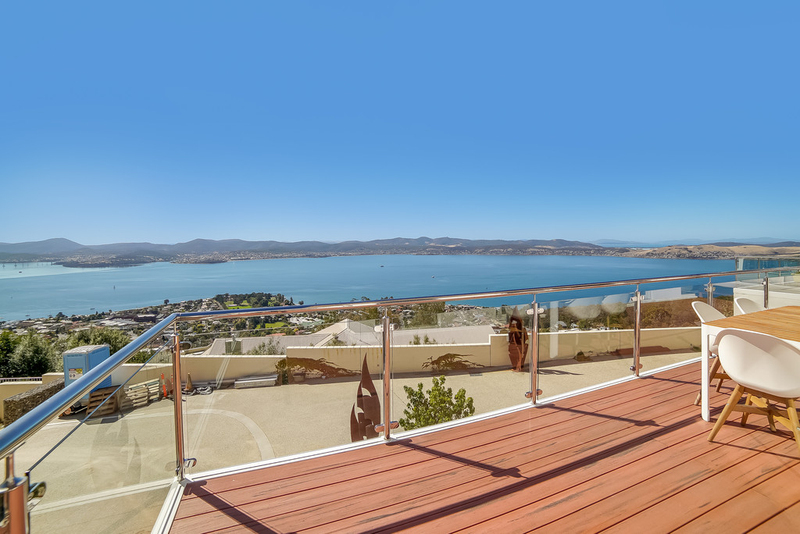 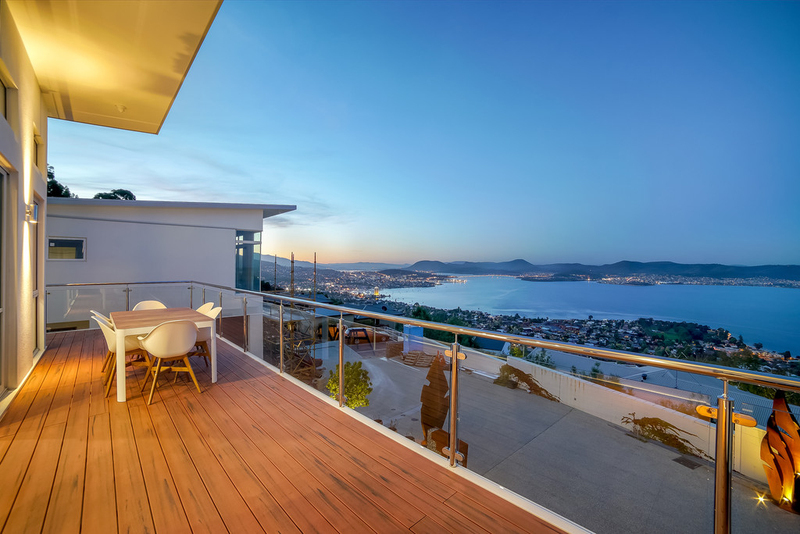 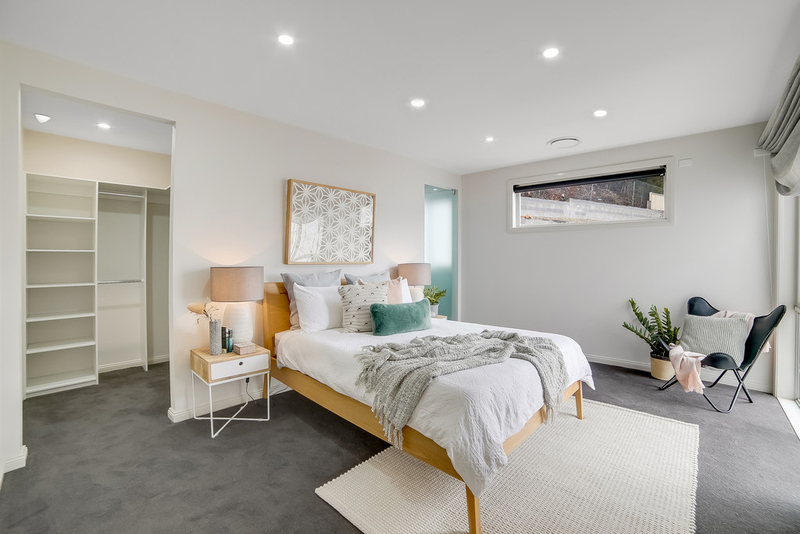 Positioned high atop the hill with some of the most commanding views Hobart has to offer is this striking newly built townhouse. 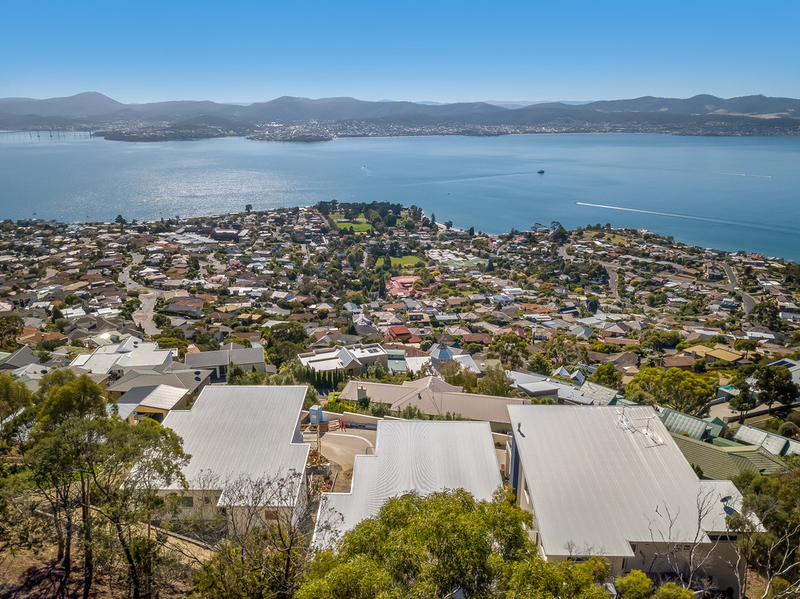 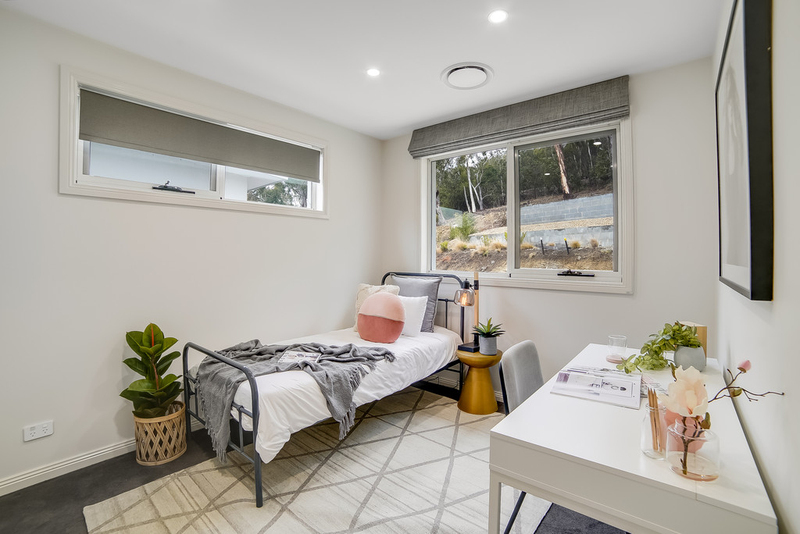 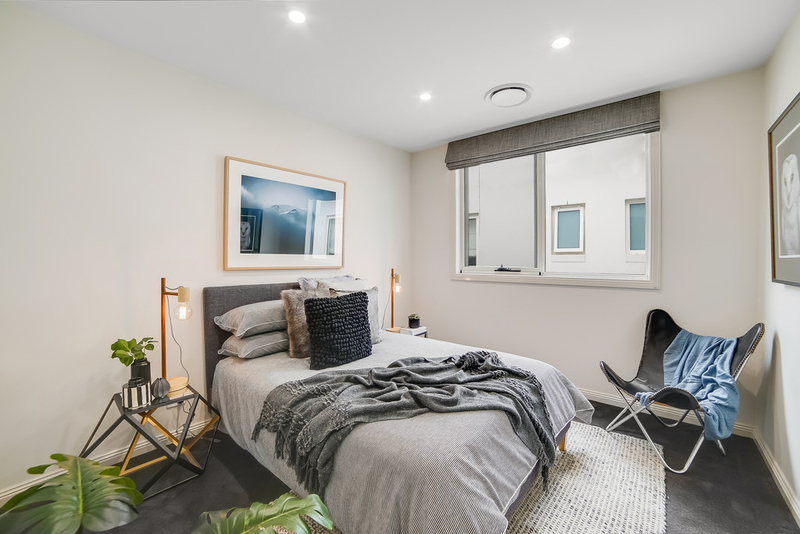 Finished to the highest of standards and offering space for the whole family, this is a fantastic opportunity to enter the Sandy Bay market. 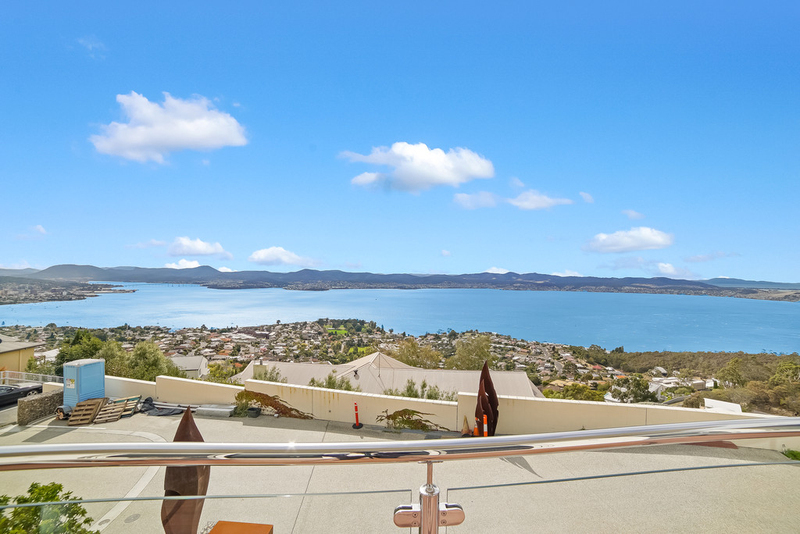 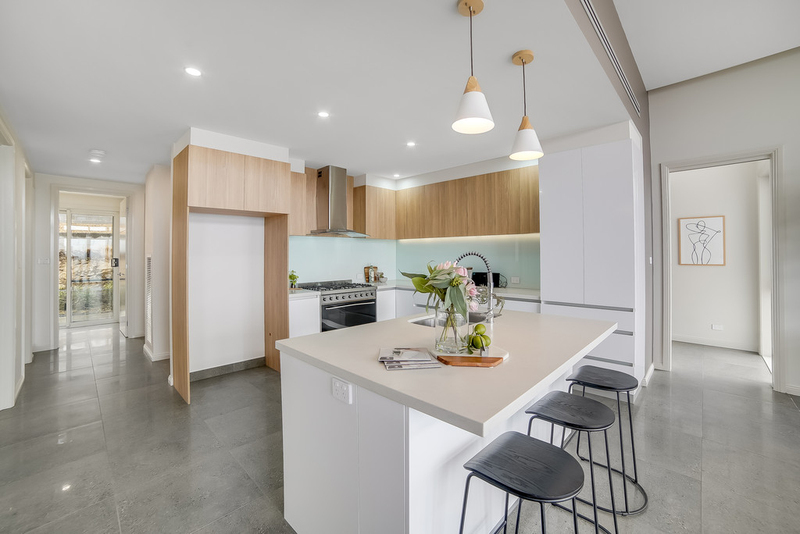 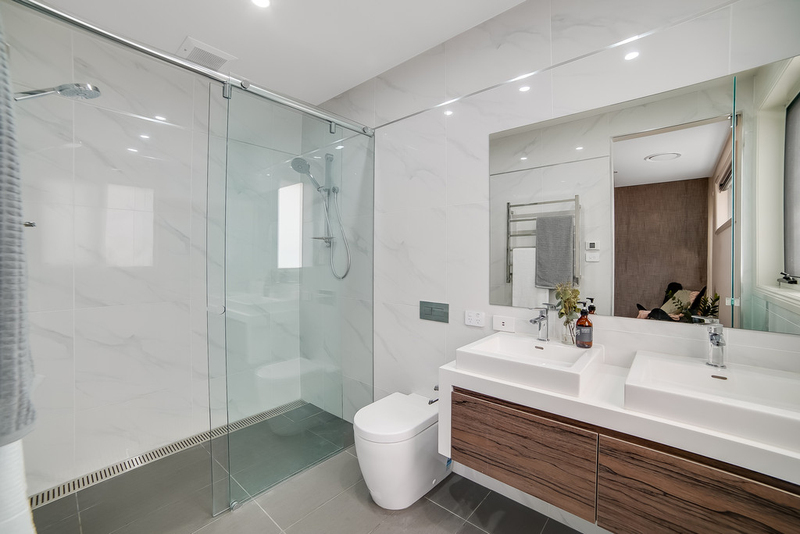 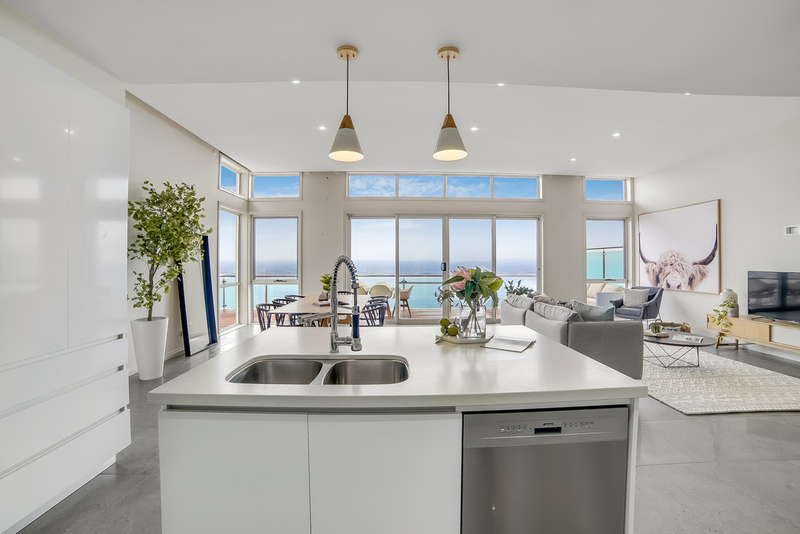 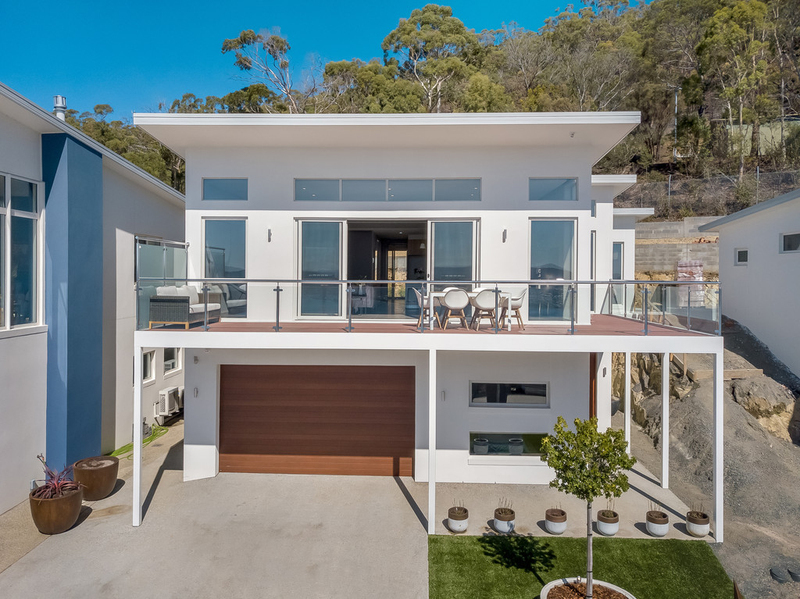 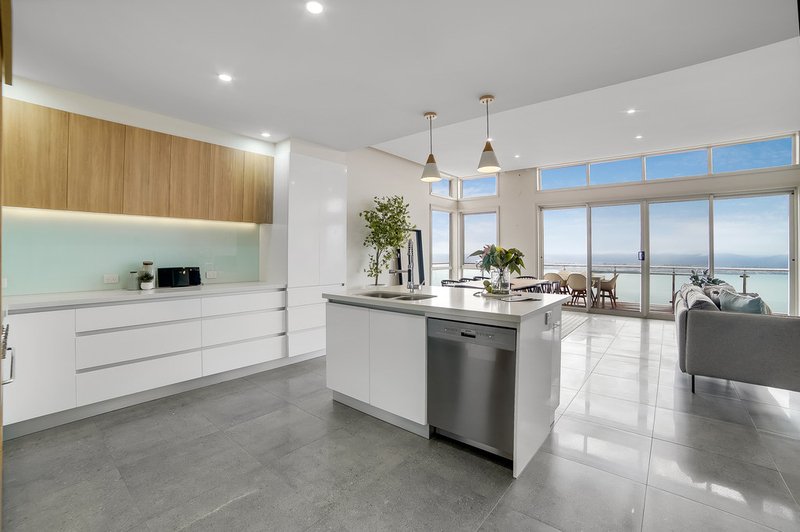 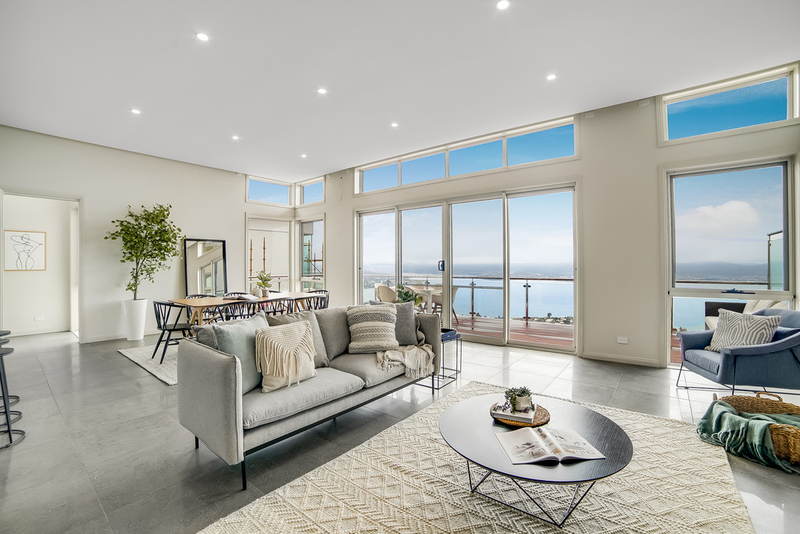 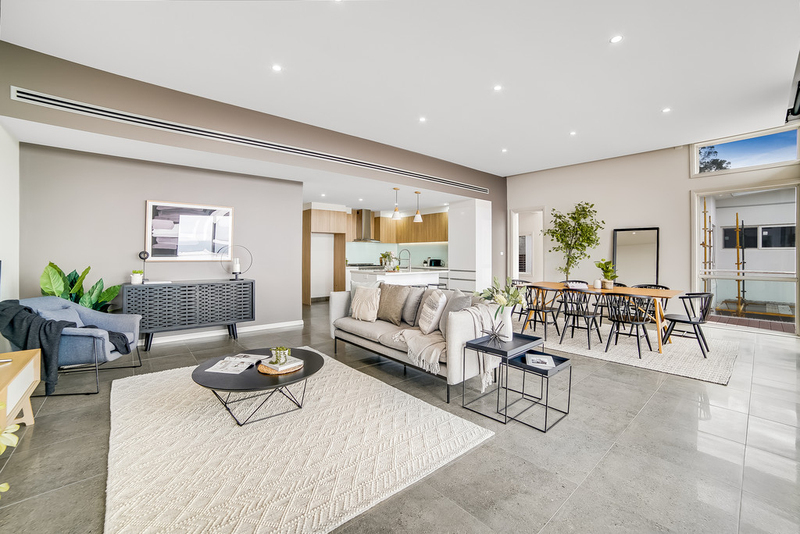 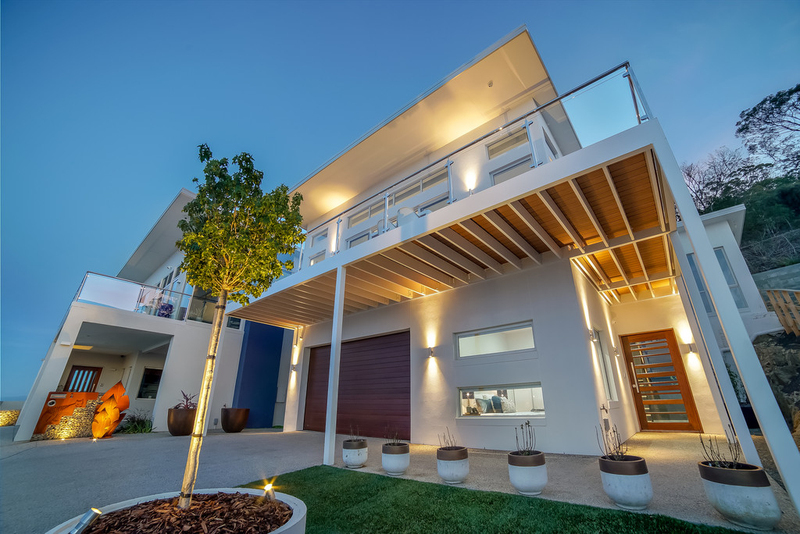 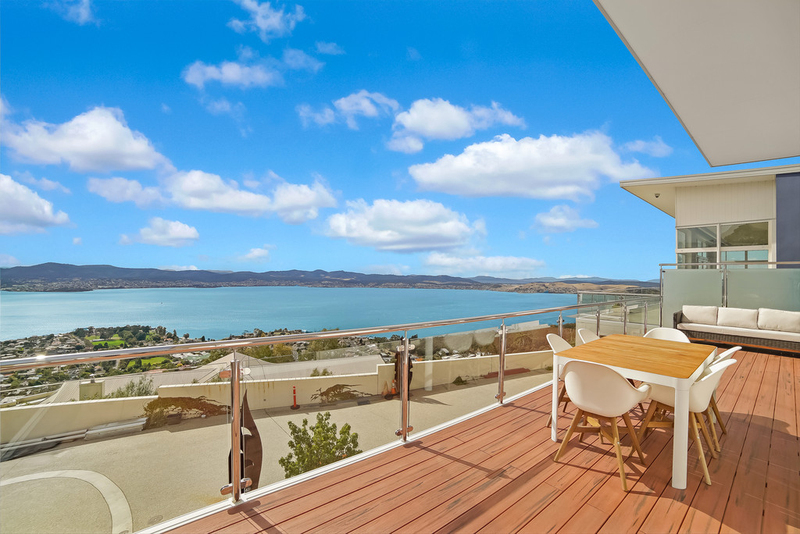 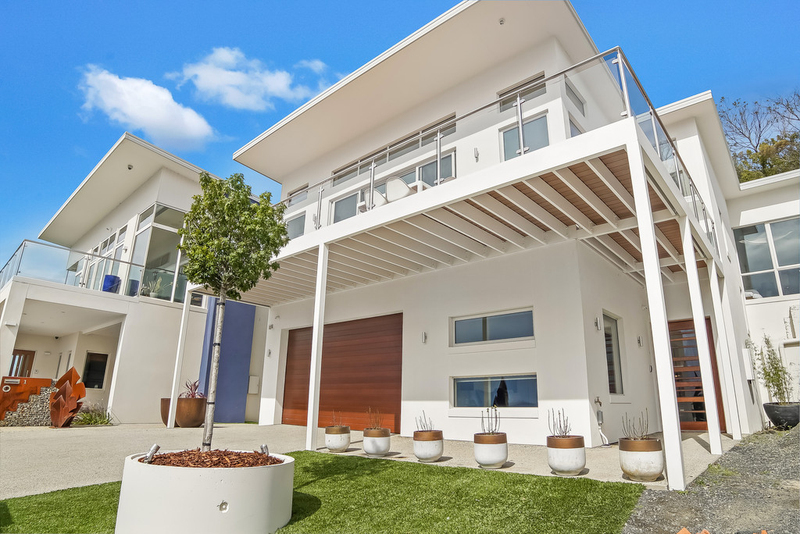 No stone has been left unturned in the construction of this spectacular family home offering gorgeous views and outstanding interiors in prestigious Sandy Bay. 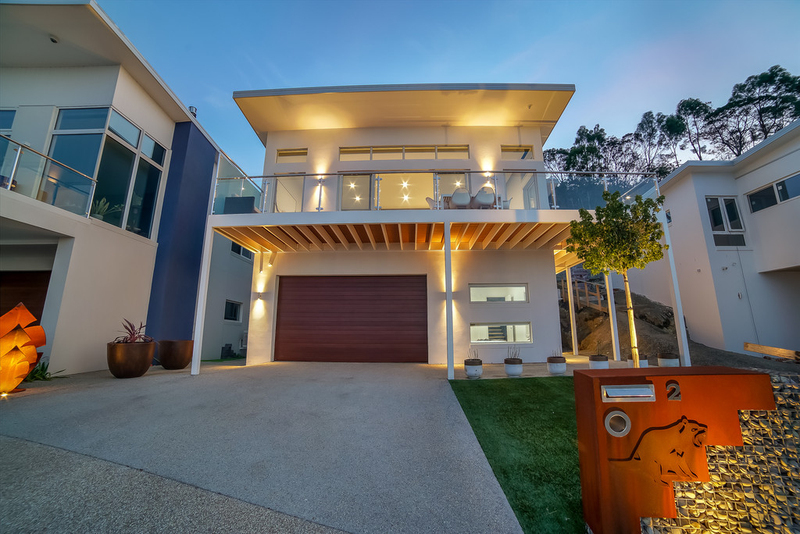 Contact Ant or Simon for further details or to arrange your inspection today.